The U.S. Department of Transportation and the Federal Motor Carrier Safety Administration are responsible for developing and enforcing federal regulations concerning drivers with a commercial driver's license. This responsibility includes the time a driver can spend behind the wheel of their truck. This time is recorded in the driver's DOT log book, which the driver must have at all times. Each log book makes a carbon copy, which the driver must turn into his company, and he must be ready to produce the original to any DOT officer upon request. 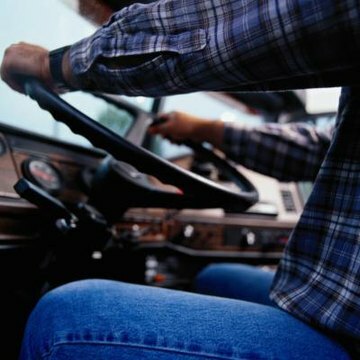 The driver of a commercial motor vehicle (CMV), hauling passengers, such as tour buses, is allowed to drive 10 hours maximum, following a period of eight straight hours of off-duty time. 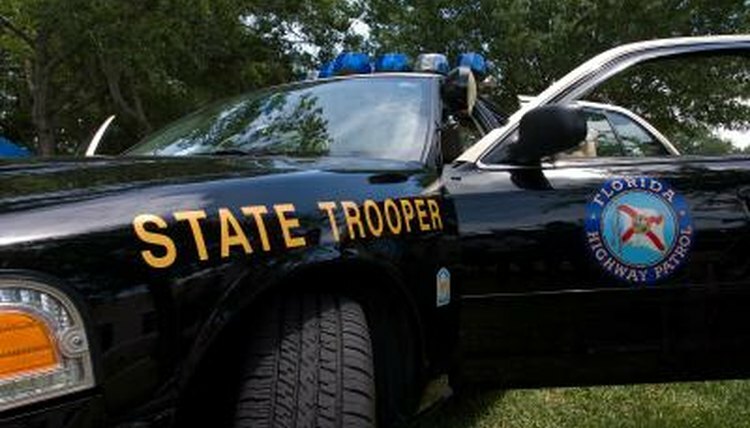 Also, the driver cannot drive past the 15th continuous hour after returning to on-duty status, following the required eight successive hours of off-duty time. Passenger-carrying CMV drivers are also restricted to a driver not exceeding 60 hours of on-duty time in a seven-day period, or 70 hours of on-duty time in eight days. 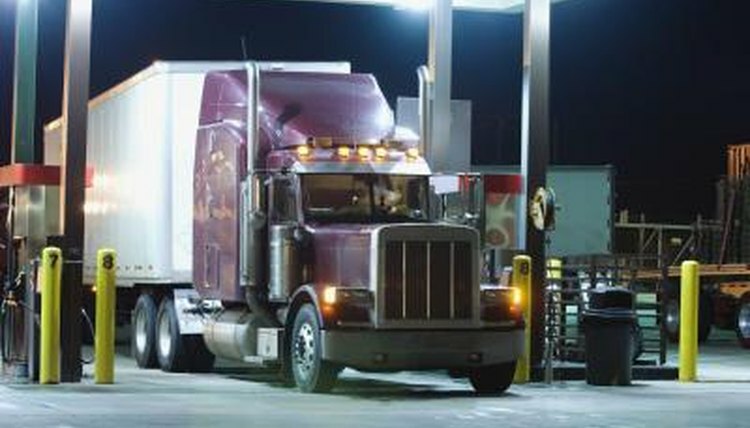 The time periods a driver is not behind the wheel of their truck, but are still considered on-duty are times of minor maintenance, refueling, eating, loading and unloading, and personal hygiene. These activities are not counted as driving hours, but are taken into account for the 14-hour regulation. A driver must be off duty, away from any activity dealing with his vehicle or load, for a period of 34 hours before another 60- or 70-hour, seven- or eight-day cycle can begin again. No part of the 34-hour downtime rest period can coincide with any driving or driving-related activity. Robert Morgan began writing in 1969, providing and editing intelligence briefs while in the military. He has written manuals for Southern Illinois University and spent 22 years with Michelin Tire Research and Development Corp., writing technical and procedural manuals and developing the PPAP Quality Manual. He received a Bachelor of Business Administration in economics, with graduate studies in marketing, from Augusta College. How Does a Taxi Cab Driver Spend a Workday? Morgan, Robert. "DOT Regulations on Driving Hours." , https://careertrend.com/list-7177783-dot-regulations-driving-hours.html. 05 July 2017.